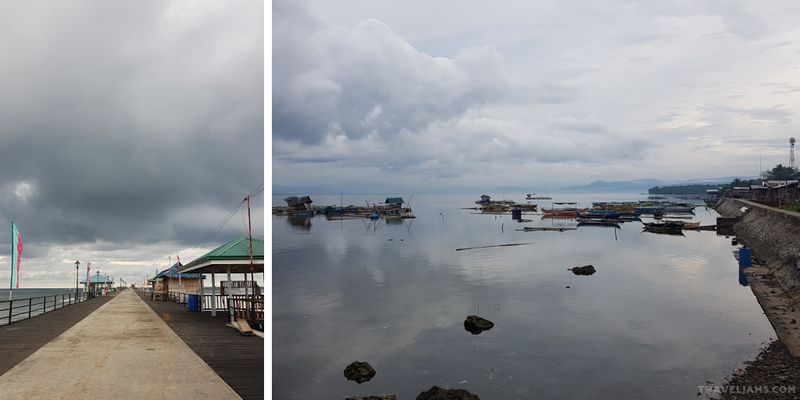 When traveling to Mindanao, do yourself a favor: don't forget Lanao del Norte. 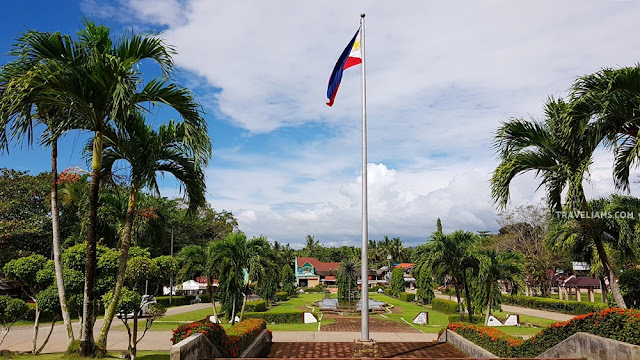 During a recent trip to the province with the Iligan Bloggers Society fambam, it was easy to see why Lanao del Norte is growing in popularity for foodie spots, culture, sports venues, and adventure. Our two days in LDN were a whirlwind of activities with fragments of insights and reflections. 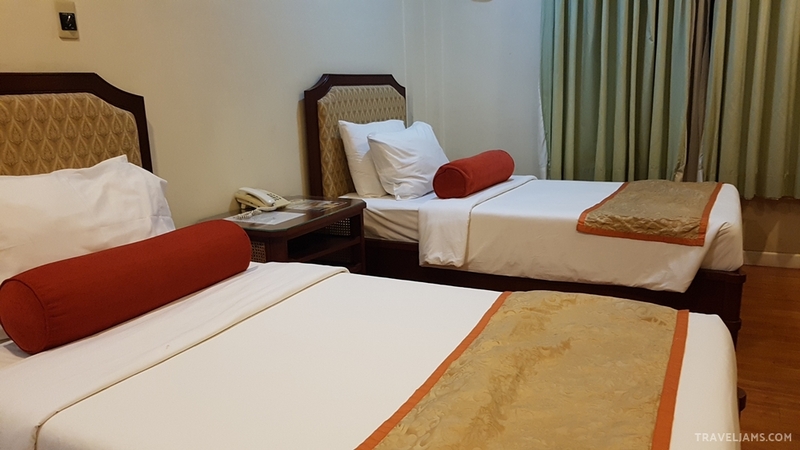 We stayed in Mindanao Civic Center Hotel, a government-owned accommodation in the provincial capital. Located along the National Highway, it's a few minutes' ride from Tubod Bus Terminal and just a short walk away from Mindanao Civic Center Sports Complex. Please check back here soon for a more detailed hotel review. 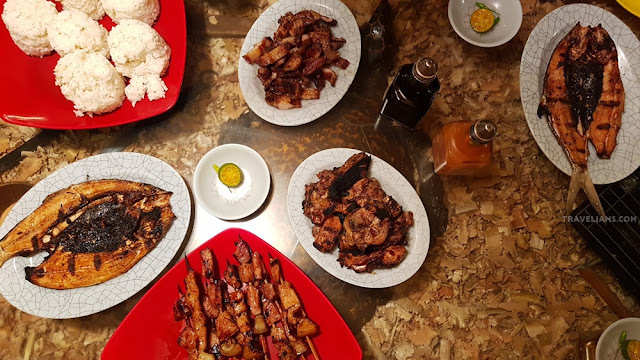 If you are up for a gastronomic adventure, Lanao del Norte will not disappoint. It is home to many homegrown restaurants and cafes. We were able to try a few foodie spots. 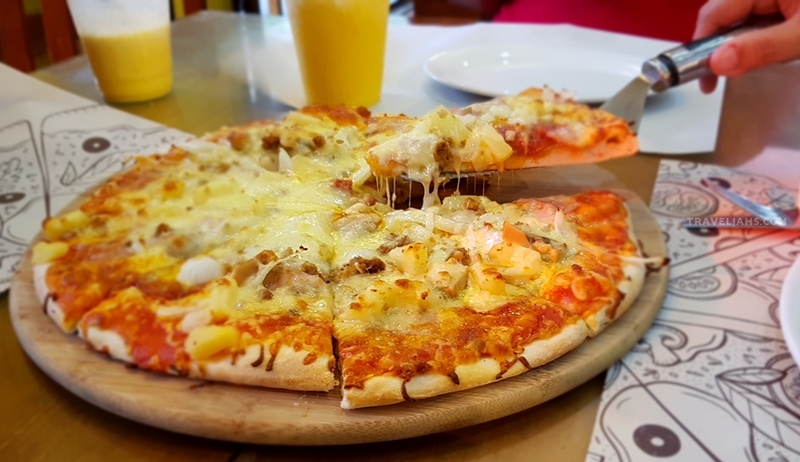 This homegrown pizzeria started in the municipality of Tubod. They are known for their simple, fresh, heart-warming pizza. 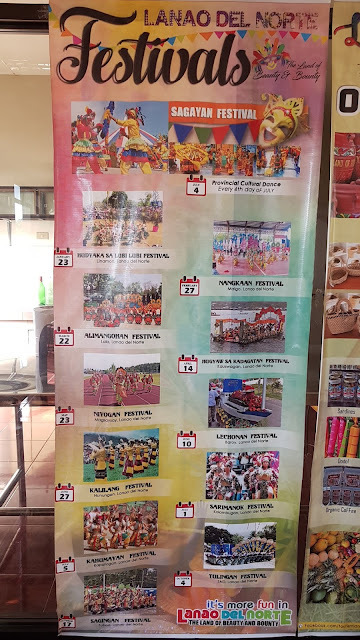 It's no surprise that they soon branched out to Maranding and then recently in Iligan City. They also have Andrew's Casual Fine Dining and Brew Bros. Coffee within the complex. 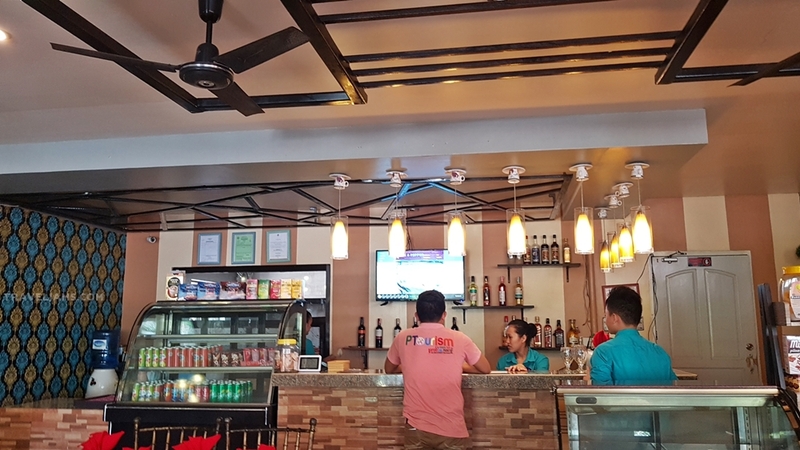 Another homegrown cafe in Lanao del Norte is Soy Cafe and Diner in the municipality of Lala. 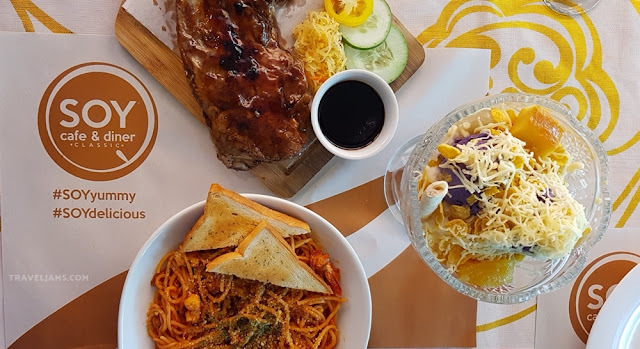 It is known for their modern Filipino and fusion cuisine. We got to try their bestsellers: Baby back ribs (Php 199), shrimp pasta (Php170), and halo-halo (Php 95). Great value for money! Campilan Bakery has been in the food industry since the 1960s. 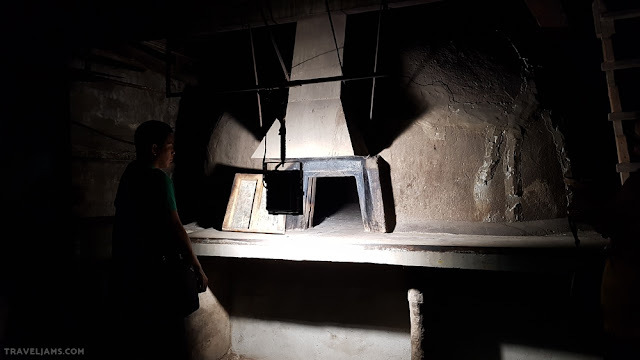 Fun fact: They still use a traditional brick oven, locally known as pugon, that has been built way back when they started. It just needed repair after Typhoon Vinta last year. The bakery is popular for their ensaymada, a soft, sweet bread covered with butter and sugar topped with lots of grated cheese. Unfortunately, it was sold out when we got there – definitely a good reason to come back. We were able to try the grilled food for dinner though. What struck me was the distinct taste of each of the menu items. They don’t use generic marinade; neither do they use uniform marinades. The meat is tender and rich in flavor with fresh garlic and spices. Sultan Naga Dimaporo is gaining popularity recently for its inflatable waterpark. It also offers water adventures like banana boat, kayak, and flying fish to satisfy your need for adrenaline rush. 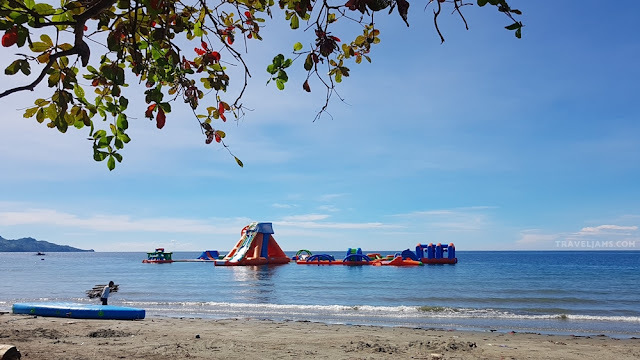 The beach is a little more than an hour away south bound from Capital town Tubod, Lanao del Norte. 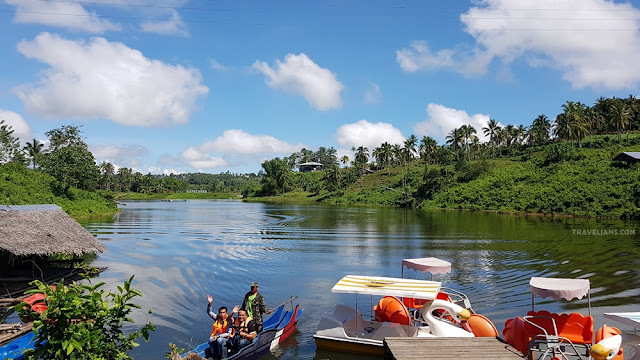 For those looking for a rather laid-back type of adventure, there’s La Libertad Lake Adventure in Kapatagan. At Php 75 per hour (Php 50 / head for 30 minutes), you can try the swan pedal boat or kayak boat and roam around the lake. Cathedral Falls, located in Brgy. 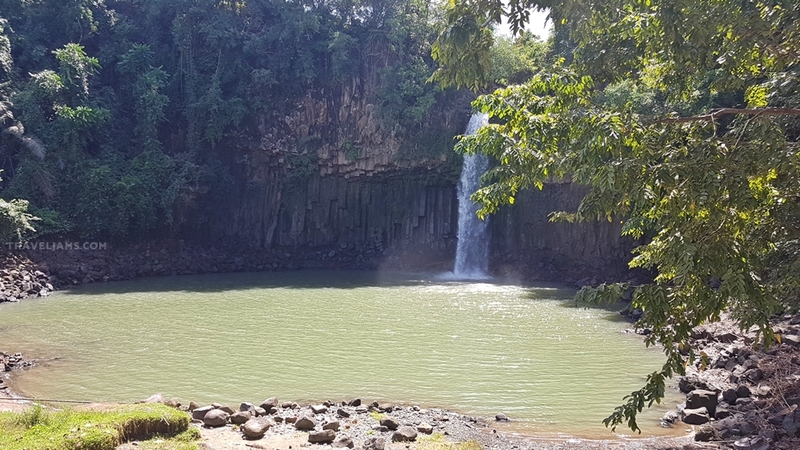 Waterfalls, Kapatagan, is one of the most accessible waterfalls in the country. It is along the access road. No trekking involved! It got its name from its unique rock wall that resembles a pipe organ often found in cathedrals. Dapit Alim is a Cebuano word which has a triple meaning of place, invitation, and nearness. "Alim" translates to heal, the word "Alima" meaning to care. Dapit Alim is therefore a place, invitation, and nearness to healing. 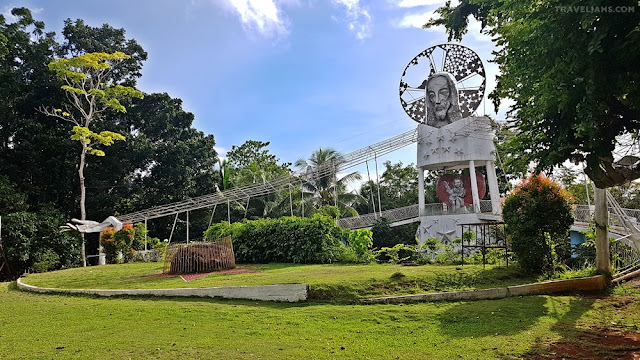 This shrine in Tubod is a perfect place for prayer, contemplation, meditation, and for retreats. Pagayawan Falls in Bacolod is a sight to behold. It is located about 10- to 15 minutes’ drive from the town proper. There is already a paved access road to the viewing deck. This is also the proposed power source of a hydroelectric power plant to be constructed soon in the area, a project initiated by the LGU through the assistance of an international organization. Another tourist spot in Lanao del Norte is the longest boardwalk marine ecotourism park in Kauswagan. It’s perfect for sunset watching. After going about the province, I realized that the strength of Lanao del Norte is its people. 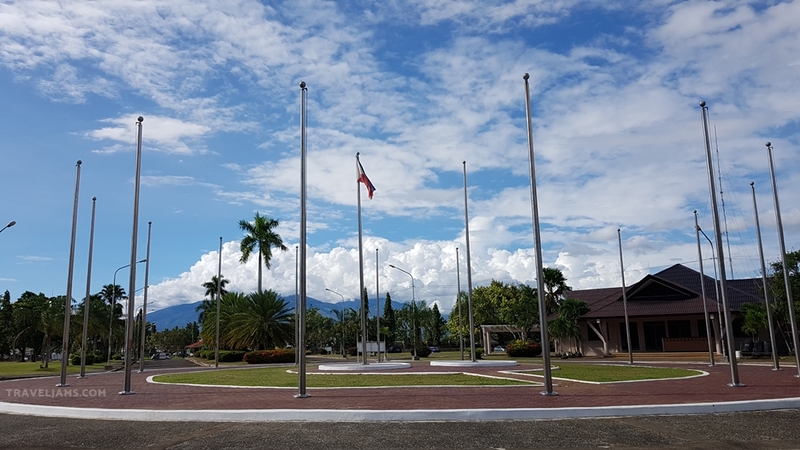 Lanao del Norte may not have towering skyscrapers or humongous amusement parks, but they certainly have the warmest and most welcoming people here. Like my hometown, Iligan City (which used to be part of the province), Lanao del Norte is home to people of rich and diverse culture. Christians and Muslims here live a harmonious and peaceful life. They are bounded by mutual respect for differences in culture and religious beliefs. While the population of the province is predominantly Christian, the influence of Meranao is evident in their arts and crafts. 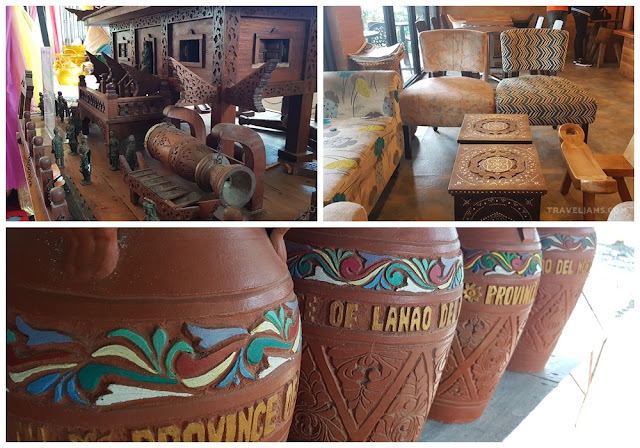 While Lanao del Norte is known for excelling in festivals such as Sinulog (Christian), they don’t forget to highlight the Meranao culture in their furniture and decorations. The people here all work together to safeguard peace. After all of the struggles and challenges, Lanao del Norte remains strong and united. 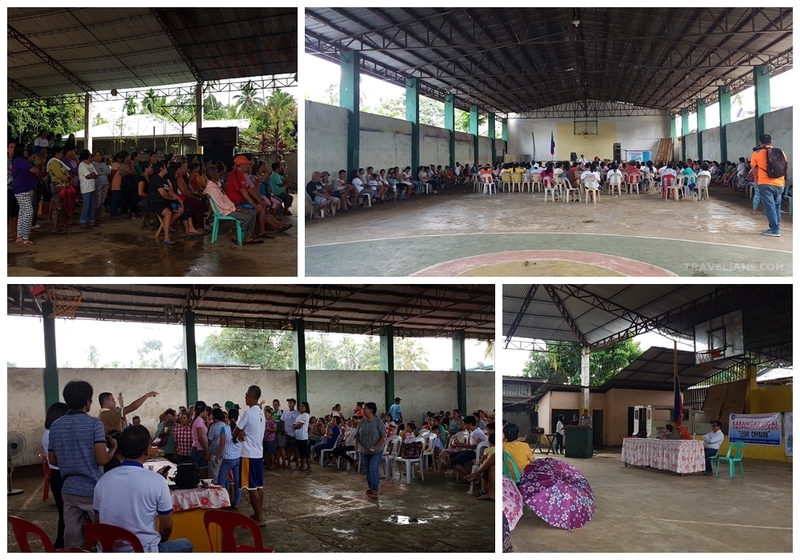 We chanced upon a gathering of locals to discuss issues that will potentially affect everyone in the province. I appreciated that everyone, regardless of culture and religious belief, went out to participate in the discussion. Our quick visit also made us appreciate the incredible resilience of the people. Last year may have been one of the worst times for Lanao del Norte. Marawi Siege happened in their closest neighbor, Lanao del Sur. And in late 2017, a few municipalities in the province were severely devastated by Typhoon Vinta. Barely a year after, the province is now back to its feet, with everyone helping each other to move forward. It’s inspiring and enlightening to see the people, regardless of culture and religious belief, caring and looking out for each other. 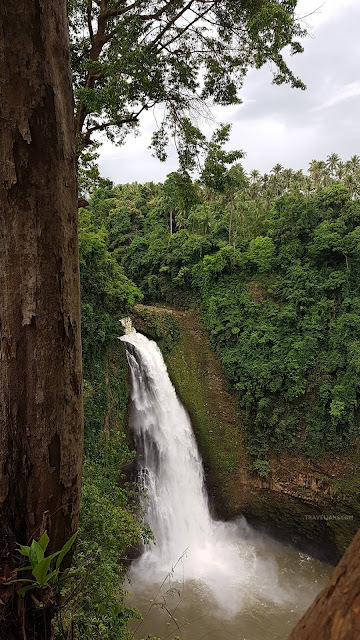 Trust me, there’s so much more to Lanao del Norte than this single blog post. The rest is for you to explore.